More time for things you love. During the holiday season, or any other time of year, you should be making time for your own hobbies and interests, instead of stressing about work in your free time. 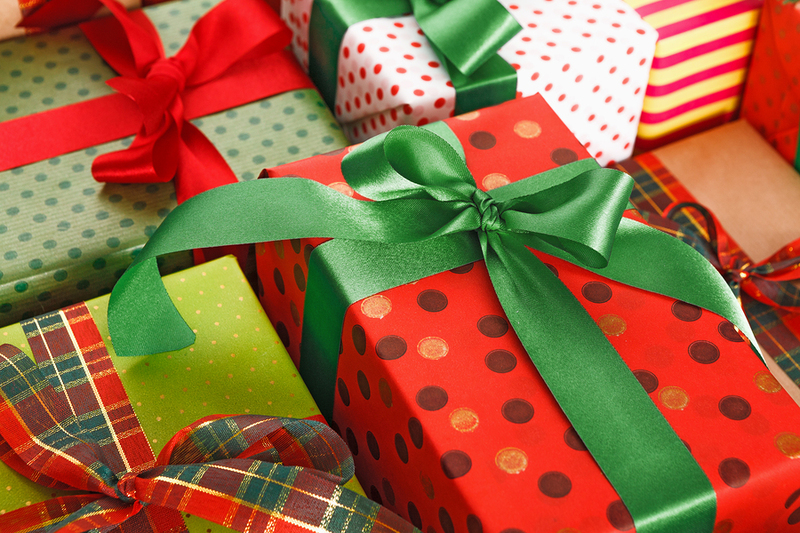 Give the gift of more time for things you love and live a happier, healthier life! A new challenge. If you are feeling bored in your career, or find that you have no more room to grow, it’s time to gift yourself with a new challenge. This can bring more excitement to your everyday life, and even motivate you to grow in other areas too! More support and financial freedom. It’s tough to succeed and feel secure in your career without support from others and a steady flow of business. This is the year to give yourself the gift of less stress by choosing opportunities that give you a bigger network of resources and a product that thrives year-round. This wish list may seem unattainable, but these “gifts” are just a few of the benefits that GutterShutter dealers receive! With low startup costs, full training and support, access to a network of successful dealers and an award-winning product, becoming a GutterShutter dealer is the perfect gift to give yourself this holiday season. All the information you’ll need is available here, and you can call us at 877-667-4888 to get started! Now Is the Time To Become a GutterShutter Dealer. Retailers and businesses know that fall is one of the busiest seasons for sales. As school begins and homeowners become busy with drop-offs and pickups, after-school activities and weekend events, they have less time to spend at home and more money to spend (especially as the holiday season rolls in). For the savvy salesperson, September and October are the perfect months to start preparing. You may be wondering: is Fall busy for gutters? The answer is yes! The hustle of Fall also means that homeowners have less time to spend on routine maintenance tasks, like cleaning their gutters. This means that as the leaves start to change and begin falling off of trees, they are falling right into the gutters of homes around your state, potentially causing damage if gone unnoticed. This is a big problem for homeowners, but a big opportunity for someone who is finally ready to start their own business and work for themselves. Thankfully, GutterShutter offers a comprehensive startup package that covers everything you need to know about becoming a GutterShutter dealer. Dealers and their employees also receive thorough training and support to be set up for success from the start. Even the most experienced businessman will benefit from our training, which is why taking the time before the busy season starts to learn all of the tips and techniques of the trade will benefit you. By the time homeowners are noticing water leaking from their clogged gutters and are looking for a stress-free solution, you’ll be ready to take their calls! If you’re interested in taking the next step in learning more about becoming a GutterShutter Dealer, give us a call 1-877-677-4888 and request our Dealership Information Package. We’ll answer all your questions, and make sure you’re on the right track. Most companies see the natural ebb and flow of business as the weather changes, causing slower seasons with smaller revenue. For an independent, small business owner, this can be extremely stressful and lead to working extra hours to make up for off-season loss. Seasonal business fluctuations are also one of the biggest reasons that entrepreneurs choose to become a GutterShutter dealer. GutterShutter dealers stay busy, year-round! In the winter, homeowners dread heavy snow and ice-damming, which can cause damage to roofing and potentially lead to future problems. In the spring, heavy rain, thunderstorms and pollen mean that gutters need to be cleaned and ready to handle large amounts of water. Summer might seem like a calm season for gutter problems, but gutters become great homes for birds, bees and other pests, and will need to be checked to avoid them. And of course, fall is the worst season for gutters – the passing of hurricane season combined with temperature changes and falling leaves causes gutters to become clogged, quickly. Gutters never take a break, and homeowners are always looking for simple solutions to make life easier when it comes to home upkeep. 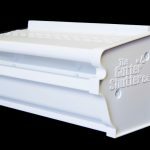 As a Gutter Shutter dealer, you’ll never have to worry about slow seasons, and selling our system can be as busy as you’d like it to be. This is why many of our dealers are new startups and investor-owners who get a quick return on their investment. Whether you are creating a startup business, or adding a gutter line to your existing remodeling and replacement business, we know you’ll find the GutterShutter business model is very impressive. Call now, 877-667-4888 or complete the Request Dealer Information form for more information about this exciting profit generating program and find out if you are right for GutterShutter. It’s peak home selling and buying season, which means most homeowners who plan to sell are completing renovations and repairs to get their home in the best shape for a great offer. In a good housing market when making renovations, most people aim to make a profit, or at least a return on their investment. Real estate agents and sellers know the typical renovations to make – flooring, painting, updated hardware – but what about your gutters? 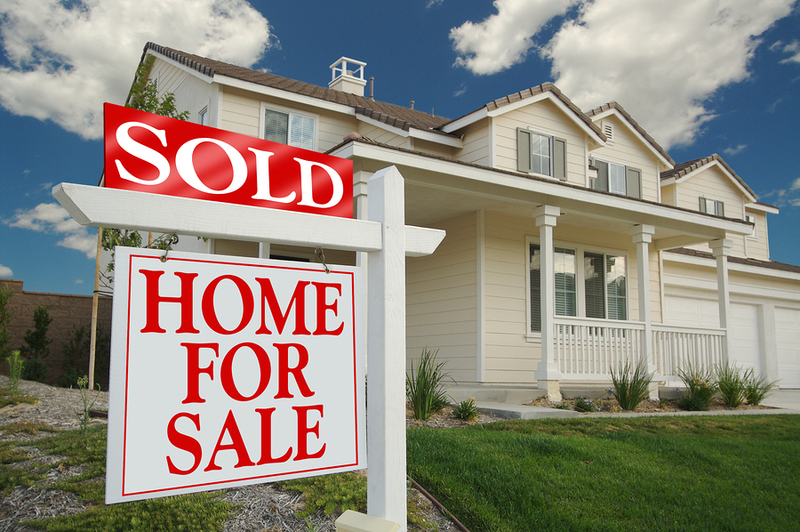 Are they something you need to be concerned about when selling your home? If your gutters are damaged, you’ll absolutely need to have them replaced. April is the month of rain showers, and broken or cracked gutters won’t go unnoticed. You’ll also want to evaluate the color – do your gutters match the rest of your home, or do they stick out and draw attention? Are they faded or dirty? It’s the small details that buyers will be paying attention to, considering how much time and money they’ll be putting into a home after the sale. The GutterShutter system is proven to be a big selling point for potential buyers. The thought of having no maintenance, less time climbing up a ladder and more time to enjoy their new home is a huge perk for anyone! Plus, the warranty on the GutterShutter system is transferrable, and new owners will receive the same benefits as previous owners, at no cost. 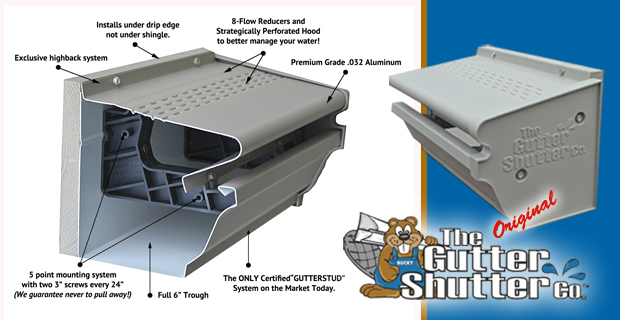 Should the system ever clog or pull away from the home (we guarantee it won’t), GutterShutter will fix it! If you’re selling your home this year and need to replace your gutters and add even more reasons for potential buyers to make an offer, give us a call at (877) 617-4888 now for a free quote, or use our handy online locator to find a Gutter Shutter dealer near you! When starting a business there is one thing that sets you up for success- a great product. All the marketing, and sales calls in the world won’t create long term success without a product people can feel confident purchasing. When you start a GutterShutter business you can do so knowing you’re offering a quality product to your customers at a great price. 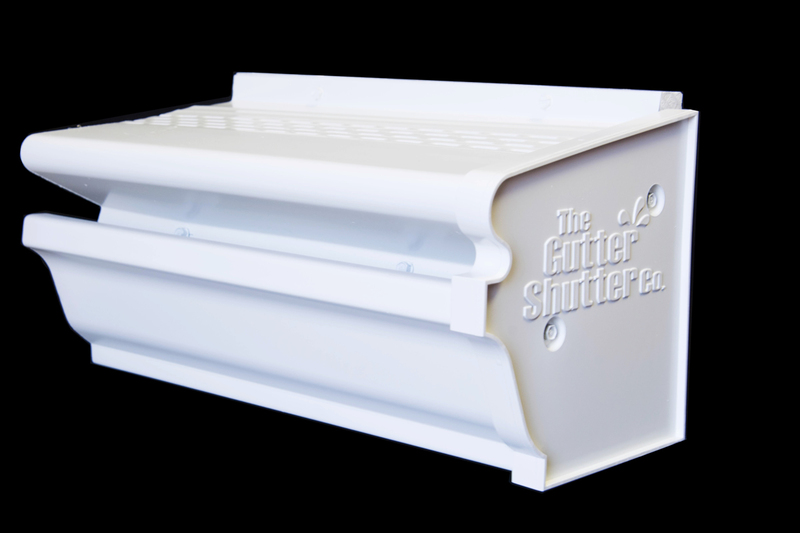 The GutterShutter System boasts an award winning design that’s unbeatable by the competition. 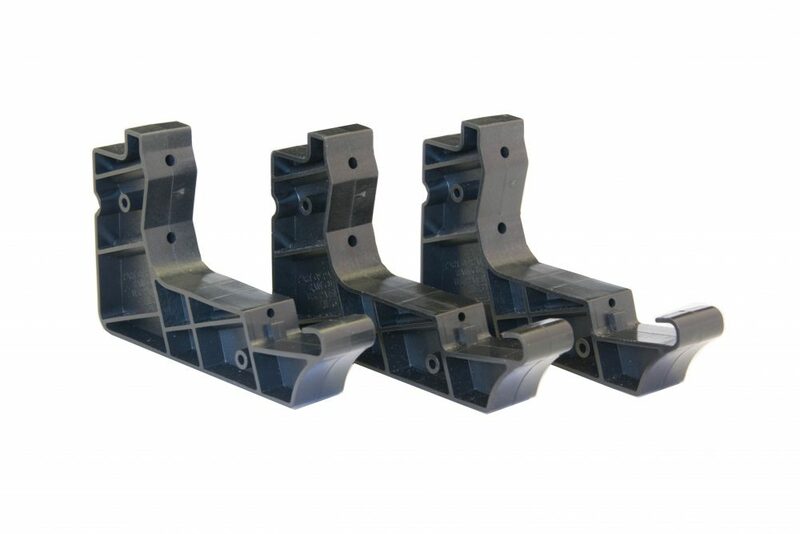 This system is a clog free, seamless replacement gutter system. 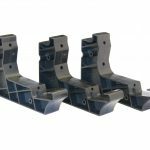 It’s guaranteed to never pull away from the home for the lifetime of the structure, and eliminates the need for dangerous ladders. 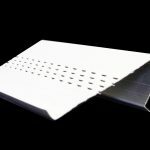 It provides a water-tight seal from roof to ground, as well as a high back gutter trough. 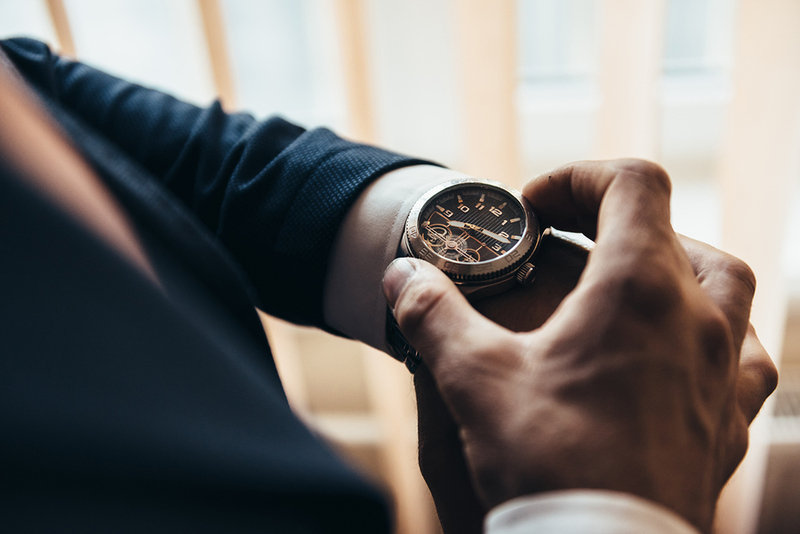 Why is now the right time to get into this great business? Because this product literally sells itself when compared to the competition. It can be installed in a day, is aesthetically pleasing, and will be the talk of your clients neighborhoods. You can start a GutterShutter business as a standalone entity, or you can add it to the existing home improvement services you provide if already in business. Becoming a dealer is a straightforward process! We’ve made it easy, and can’t wait to hear from you. You can get all the details here, or give us a call today to discuss! Last month we talked about expanding your business by adding another service. As we go into a new year, it’s a great time to stop and think through other improvements you can make. Adding a service is a great start, for all the reasons we mentioned previously, but what else can you do this year to guarantee not just business health, but preserve your overall well-being too? First, let’s take a look at the reason you became a business owner in the first place. Reminding yourself of your “Why” can really help figure out your next steps. Did you start your business in order to have more time with your family? Are you in it for the profit? Saying yes to one or both of those questions is OK, and knowing the answers helps determine what you do next. If your goal is more time with your family, look around and see if there are processes you can streamline. Are there things that are taking up too much time that can be hired out? Perhaps spending a little money now will help you achieve your ultimate goal, family time. Look at your calendar for the year. Do you have time set aside for breaks? Take the time to schedule those now, and work purposefully throughout the year to be sure everything is in order so that these times can be as restful as you’re envisioning. If your goal is profit, go ahead and decide how much! You and your family need to eat, and financial comfort is a motivator for sure. But, think through a couple of things you can do to be sure you’re staying healthy (for your family, yourself, and your business). Is there a hobby you can take up that will allow you to focus on something besides profit margins and customer concerns for a few hours a week? Forcing yourself to recharge might be what you need to ultimately take your business to the next level. If you’re like most people, your answer to both of the questions was YES. We can’t speak for all businesses, but we believe a GutterShutter business is a great way to achieve both goals. All the information you’ll need is available here, and you can call us at 877-667-4888 to get started! The year is almost over, and new opportunities are just around the corner. This is an exciting time for a business owner! Regardless of how your 2017 went (we’re guessing some highs, some lows) there’s an excitement that comes with a new year. 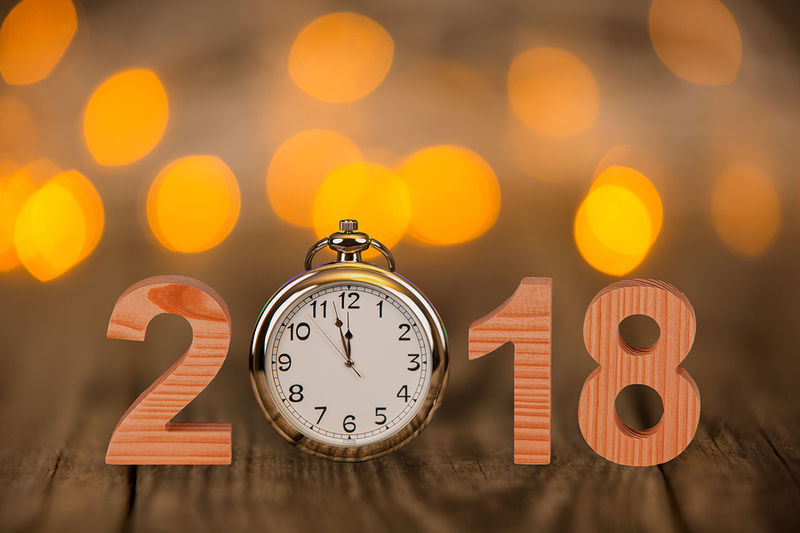 Make 2018 one full of positive changes in your business. As you look over your profits from 2017, you’ll hopefully see that your business was profitable. That’s always the goal, right? It if wasn’t, ask yourself if there’s a way you can expand your services and increase profits this coming year. If it was profitable, ask yourself the same question. What’s one thing you can add? A value-added service. Add a service that generates more profits, and gives you the opportunity to stand out in your field. 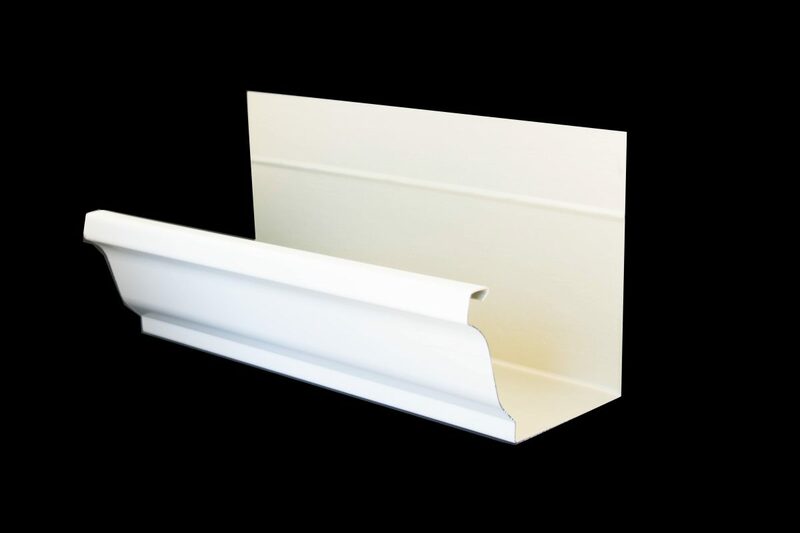 If you currently work in a field that caters to homeowners, one easy step you can take is to add Gutters/Gutter Protection to your repertoire. Homeowners are constantly looking for ways to make maintenance easier, and you can be the hero that gives them a reason to avoid cleaning those gutters yet again. One Day Install: You’ll send 2 employees out to get this product completely installed within a day. The homeowner doesn’t have to deal with long term annoyances on their property, and you don’t lose workers to tedious tasks. Our process is tested, and we provide you with training and the best practices for getting the job done quickly, safely and with quality. 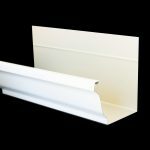 Added Value For Homeowners, Exposure For Business Owners: With it’s crown molding effect, the GutterShutter system adds beauty and functionality to homes, increasing value and curb appeal. A win for the homeowner. When the neighbors see our product in their neighborhood, they’ll start asking questions and that’s a win for you, the business owner. Eliminate Damage: Improperly functioning gutters often cause water damage to the foundation and walls of homes. 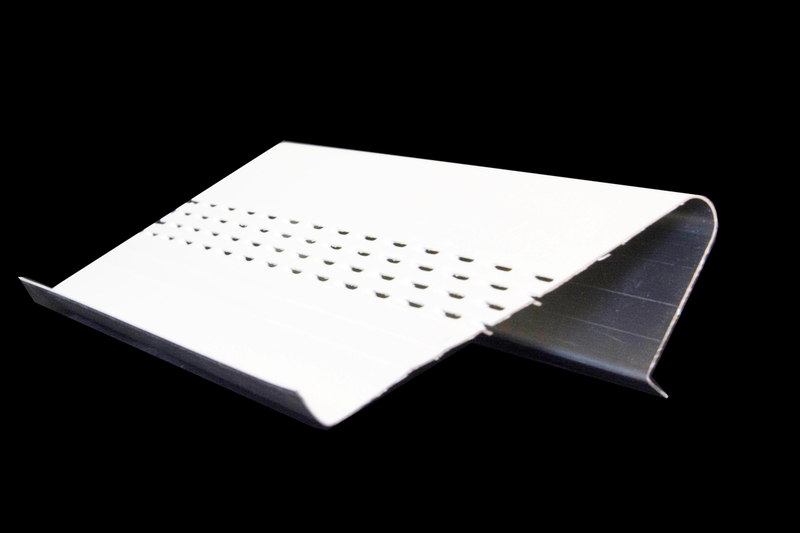 The GutterShutter System is solves this problem, while eliminating maintenance needs. 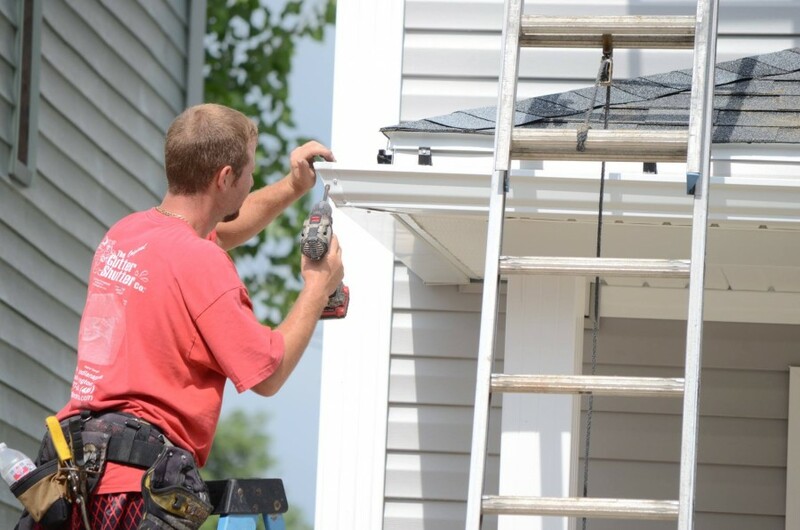 Roofers, home improvement companies, and more, whether you’re running a large operation, or a small business, adding Gutter Shutter installation to your list of services can make a big difference in 2018. You’ll find all the information you need right here. You can get started NOW! Are These Things On Your Wish List? Who says you you have to wait until one year is over to start planning for the next one? November is a great time to think on the things we are grateful for, and to start changing the things we’ve always wanted to. As you plan for the future, do you have these items on your wish list? 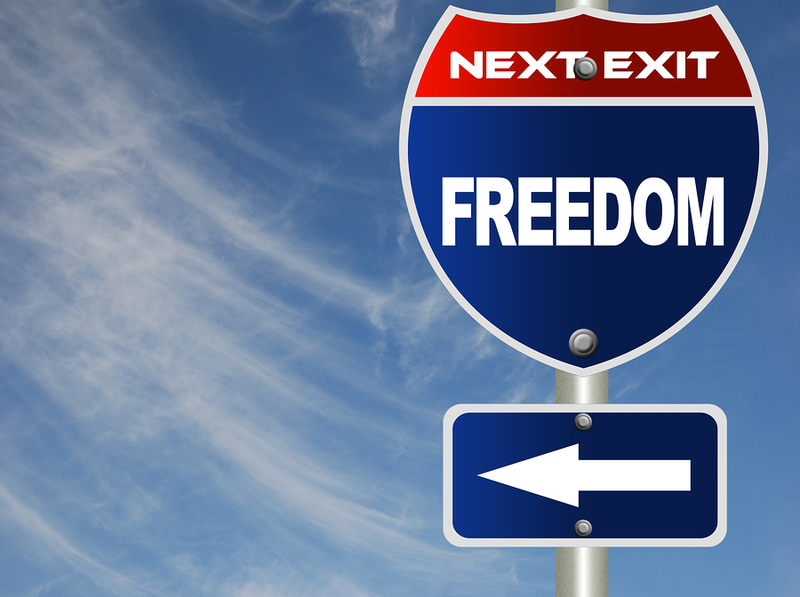 It’s safe to say most people would love a little bit more freedom financially. The ability to save money, create a cushion for emergencies, and put some aside for fun things with the family is incredibly inviting. Perhaps the desire to escape the nine to five, and move into work that offers flexibility and financial rewards is the first sign that it’s time to become your own boss! Next to finances, many people’s complaint at the end of a long, busy year is simply that they wish they’d had more time to spend with family. Unfortunately these two items are often connected. As you start looking at other career types, take a look at GutterShutter business ownership, and see what we have to offer. With the financial freedom comes the ability to set your own schedule and make your job work around the life of your family- not the other way around. Many people find themselves frustrated when they hit a ceiling in their jobs- when there’s no real room to grow. Especially if they feel they’ve outgrown the leadership over them. If you find yourself in this position, it might be time for a new challenge. If these items are on your wish list for the future, consider a GutterShutter business of your own. You’ll receive all of the above, with the added benefit of keeping your own profits- increasing that amazing feeling of being financially free! You’ll also get extensive training and advice from others who have gone the same route as you. Click Here for all the information, and give us a call today! As a businessperson, you know workload and revenue sometimes change with the seasons. This isn’t something to be afraid of, if you utilize the slow times of the year to benefit your company in the long run. 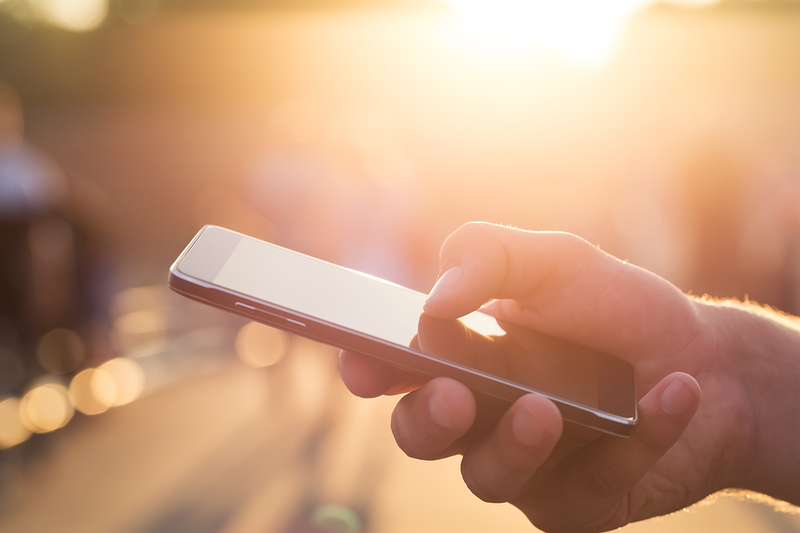 Your current and past customers are your biggest source of (free!) advertising. If they’re happy, they’ll likely tell others. Drop some of your more recent clients a line to see how the product is working for them, and find out if there is anything else they might need from you. Giving them a bit more than what they expect can reap benefits down the line. Bonus: Is there a referral incentive you can offer? These can be very motivating, and will typically benefit both the customer and your business. If you’ve done great work, then it’s likely the neighbors have noticed. Whether by seeing it with their own eyes, or hearing about if from the customer themselves. Take time to think about how you can reach out to those in close vicinity to families and businesses you’ve already served well. Is there a special you can offer in the off-season? Do the math and be sure to choose something that won’t lose your company money in the long run. But, if you can offer a great deal at no loss to your company, go for it! Instead of letting down-time make you nervous, take the forced break to look back on the past year. Look at what did and didn’t work for your business, and make plans for the year ahead. What ideas should you get rid of, and what new ideas can you come up with? As you can see, your main goal during the off season is to remain top of mind. Your customer doesn’t know they need you until they need you, but make your name the one they think of first when a need arises for their friends, family and co-workers. If you’ve been on the fence about starting your own business, take a look at the benefits of becoming a GutterShutter Factory Authorized Dealer. The desire to learn the industry and a little elbow grease are your two most important assets in getting started! Give us a call today at 1.877.677.4888 for more information. Do you find yourself increasingly frustrated with the lack of freedom you have in your own life, or the lack of return for the work you put in day after day? Do you have great leadership skills, and the ability to manage a few people? 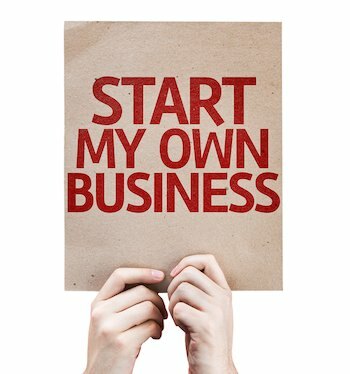 Then, it’s time to start your own business. One where you grow the business and keep the profits. GutterShutter is designed to be exactly that. You don’t need experience, you just need the drive to create a successful business! The majority of our dealers enjoy a relatively quick return on their investment and quickly integrate our training to bring back profitable results. We’ve been doing this a while, and have developed a startup package that covers everything you need to know. You’ll be able to put our years of experience to work for you right out of the gate. We stay atop current developments to be sure we are giving homeowners exactly what they want and need. If there are new innovations out there, we’re paying attention. Best of all, we don’t present any new products to dealers without having tested them thoroughly beforehand. We always strive for quality in what can be a confusing market. We know thorough training is essential to your success. You and your employees will receive everything you need- tips, techniques, all the things that we’ve seen work. You are our partners, and we want to see you enjoy the success of owning a great business, as well as the freedom that comes with it. Please call today for more information about GutterShutter territory availability, (877) 677-4888 or (513) 671-3505. We are an American owned and operated company and we value your service to our country. Our special offer for military veterans starting a business: we have company financing available for Military Veterans starting a business! Call for details and ask for John Cross.